Between the “adpocalypse” that drained advertising money from YouTube, and highly-publicized fiascos involving popular content creators, YouTube’s had a rocky 2017. Now, many who make a living off the website are dreading the fallout from the latest Pewdiepie debacle. The question many are grappling with at the moment: has the face of YouTube itself become a liability for the platform? If YouTubers sound wary, it’s because they’ve already been put through the wringer this year. 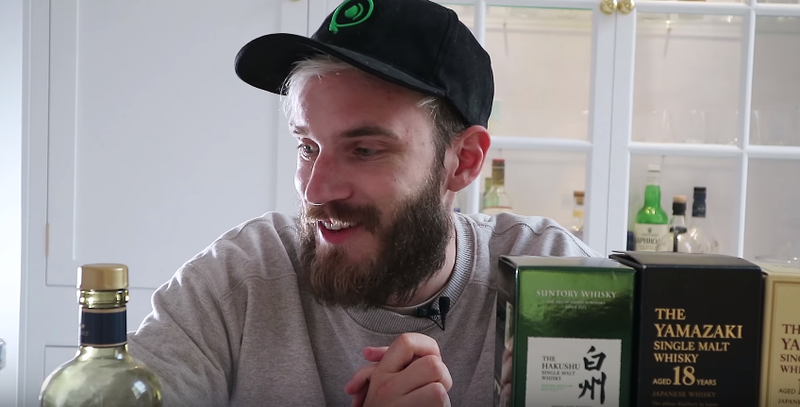 After the Wall Street Journal reported on Kjellberg’s Nazi references, many large advertisers pulled out from the platform. Enormous channels and small outfits alike felt the consequences, with many creators reporting that their earnings on YouTube plummeted for months. More recently, companies started coming back to YouTube, and ad revenue started to bounce back. Even so, many YouTubers are still operating under a tightened belt thanks to strict monetization guidelines that make it difficult for video-game-focused-channels to make a living.